Overcoming Fragmentation in Teacher Education has emerged from collaboration within the Teacher Education Policy in Europe (TEPE) Network. 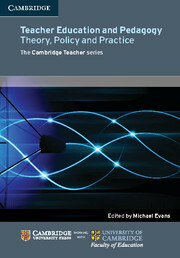 The chapters have their origins in contributions made at the annual conference of the network held in Croatia on the theme of fragmentation in teacher education policy and practice in May 2014. 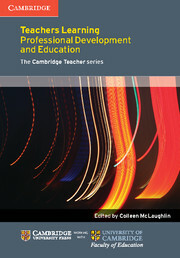 The need for greater coherence between the different aspects of teacher education has been the focus of discussion in debates about teacher quality and teacher professionalism over many years. 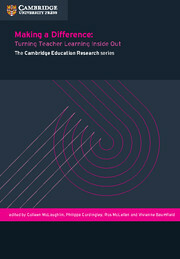 Since the integration of teacher education within the university system, one of the most challenging issues which has presented concerns has been the tension between a subject studies and pedagogy. 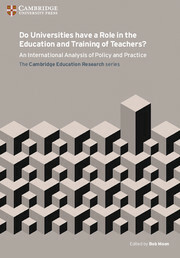 The ‘universitization’ of initial teacher education is sometimes also perceived as a process that has widened the gap between the theoretical basis of the educational sciences and school-based teacher practice. 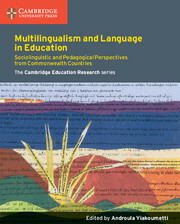 Furthermore in the many countries there is no firm alignment between initial teacher education, induction and continuing professional development. 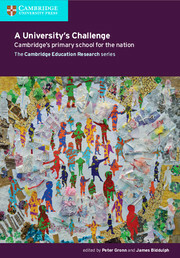 These issues were addressed as sub-themes to explore this general theme of overcoming fragmentation at the conference. In addition, participants were invited to interrogate other relevant aspects of fragmentation in teacher education. Important drivers within the European context have been the so-called Bologna Process and the EU strategies on education and research arising from the corresponding Lisbon Strategy. 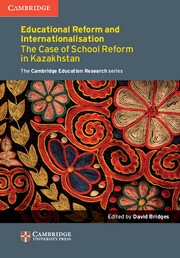 Whilst these policy drivers are trans-national in nature, those related to teacher education are related to national systems and in many ways represent conflicting forces on teacher education institutions. Against this background, it can be seen that more recent neoliberal policy initiatives have exerted influences that have resulted in even greater fragmentation in many ways. 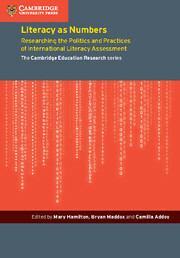 Overcoming Fragmentation considers these issues in an international context and aims to identify directions for future research in relation to teacher education policy and practice. 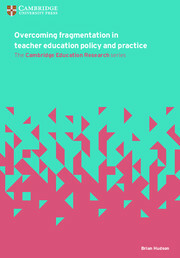 Bridges a gap between teacher education policy and practice. 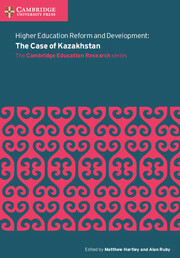 Arises from education policy research and evaluation carried out in the field over a period of 25 years. 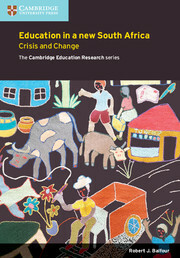 Addresses contemporary issues of concern and identifies directions for future research in the field. 9. 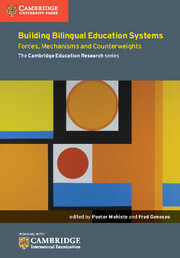 Reconceptualising Teacher Education for Equitable Learning Outcomes: Towards a Comprehensive Approach Kwame Akyeampong.